Ways of personalizing the manufacture of products and the need to train employees are acquiring importance, says a report by Accenture. A clothing store in Japan that makes a customized garment for a client in a few days by using sensors to take the correct measurements or a car factory that, using 3D printers, makes tools onsite to adapt better to the needed repairs, avoiding stopping the chain’s operation and reducing costs: these are just two of the technological changes that are transforming businesses. Zozotown and General Motors, respectively, are operationalizing the advantages of technology, providing an example of what is being referred to as the post-digital era, according to the TechVision 2019 report, which Accenture has been publishing for 20 years. Michael Biltz, managing director of Accenture Technology Vision, explains that one of the great trends is how to individualize products and services in the moment, indicating that these elements can have a great impact and that is why companies are moving in this direction. In Chile, there is already awareness of this phenomenon. According to report, which analyzes large companies around the world and in Chile, 82% of Chilean executives agree that the integration of customization and delivery in real time is the next great competitive advantage. Globally, 85% of those surveyed took this view, explains Esteban Rodríguez, country manager director at Accenture. According to Biltz, this is moving at astonishing speed as regards companies’ specific products but, as a global strategy, companies are moving in a staggered way, for example, on automation. As an example, he cites what Adidas is doing with Siemens in the work they have been undertaking for some years on the digital production of sports goods. The report describes four other trends that will mark the transformation of businesses over the coming years, such as the progress of the so-called DARQ technologies, which include blockchain and artificial intelligence. In this field, Chile’s progress seems to be faster than was thought. According to the study, 85% of Chilean executives say they are currently experimenting with one or more of these technologies. Rodríguez adds that 46% of Chilean executives say that their organizations have adopted artificial intelligence as compared to 29% globally. The study considers 6,672 surveys worldwide, with 133 in Chile, with a homogeneous distribution across sectors such as banking, consumption, manufacturing, tourism, telecommunications and transport. Another trend is to get to know the technological identity of the individual. In India, Biltz says, this information, which is generated on a day-to-day basis, is being used to predict payment behavior in the absence of credit history. Globally, 83% believe that understanding the so-called digital demography will make it possible to identify new business opportunities. In Chile, the figure reaches 79%. But another aspect of the irruption of technology is also emerging related to changes at the level of human resources. Rodríguez explains that 63% of Chilean executives consider that their employees are more mature digitally and 51% believe that, in two more years, they will routinely use artificial intelligence to recruit personnel. 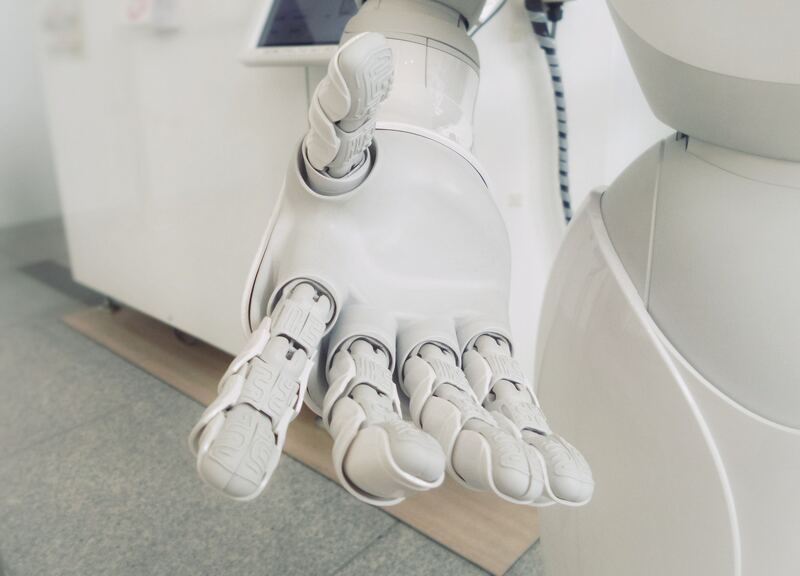 “In the coming years, work environments will comprise machines and humans, who will work collaboratively to enhance their talents and capabilities,” says Rodríguez, adding that, in companies, there is a conviction that it is necessary to retrain workers, for an important part of whom artificial intelligence will be central. “It is essential to advance in this field because the preparation of people in the skills that will be necessary in the new post-digital era is key so that they can remain useful in the labor market of the future,” says Rodríguez. 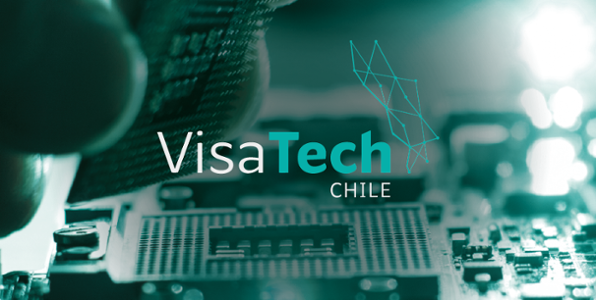 To learn more about Chile’s progress on digitalization, read this article. We are the government agency responsible for promoting Chile in the global market as a destination for foreign direct investment, serving as a bridge between the interests of overseas investors and the business opportunities the country offers and providing world-class services that are in line with the country’s economic development policies.